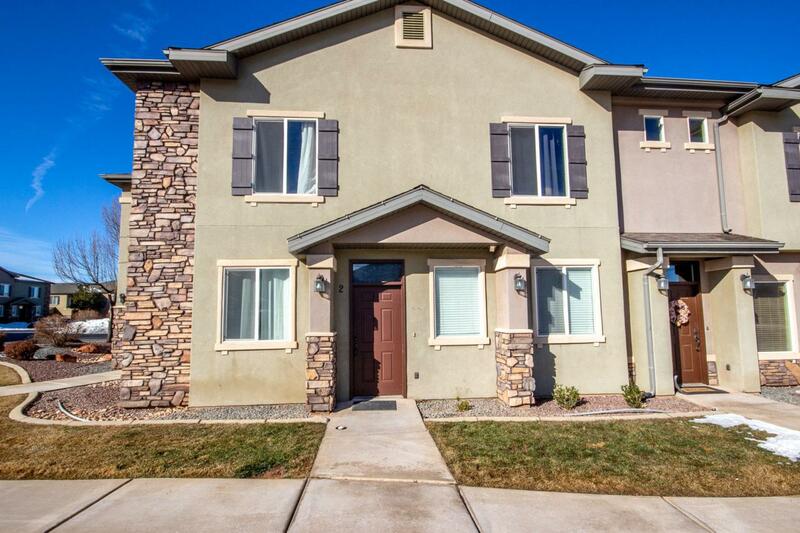 Come See this beautiful Townhome featuring 3 bedrooms 2 1/2 bathroom with an attached two car garage. This home features over sized club house, which includes a large pool and spa, gym and theater room. Never worry about yard care and snow removal again as it is completely taken care of for you. Schedule a showing today!